Harrison Jacobs/Business InsiderEighty per cent of tourists to Tanzania visit the Northern Circuit. Eighty per cent of tourists to Tanzania visit the Northern Circuit, where the Serengeti is located. During peak season the parks are flooded with safari jeeps. 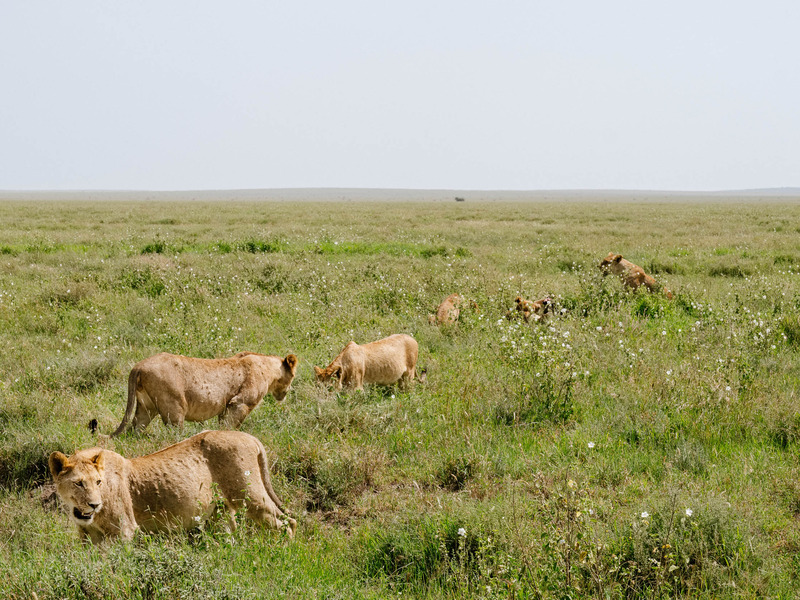 That meant that any time there was something spectacular happening – like a pride of lions feeding – the area was swarmed with other tourists. The crowd sometimes scared off the wildlife. 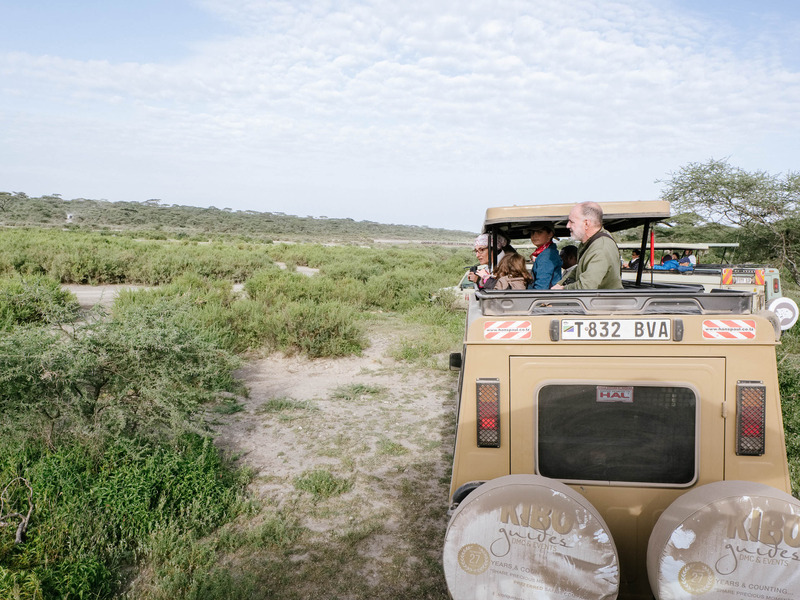 Going on safari is about taking a journey into nature; “safari” is the Swahili word for journey. But, if you thought that would mean you’ll be rumbling through the savannah with only the wind as your companion, think again. It’s by far one of the most popular safari destinations. Out of the 1.4 million annual visitors to Tanzania, 80% visit either the Serengeti, the adjacent Ngorongoro Crater, or Mount Kilimanjaro – the three destinations that make up Tanzania’s Northern Circuit. Most visitors travel to the Serengeti during one of two peak seasons: January through February, or June through October. The first is known as “calving season,” when wildebeest and zebra migrate south to find grasses suitable to give birth to new calves. During the second, the dry season, wildebeest and zebra migrate north in search of water. 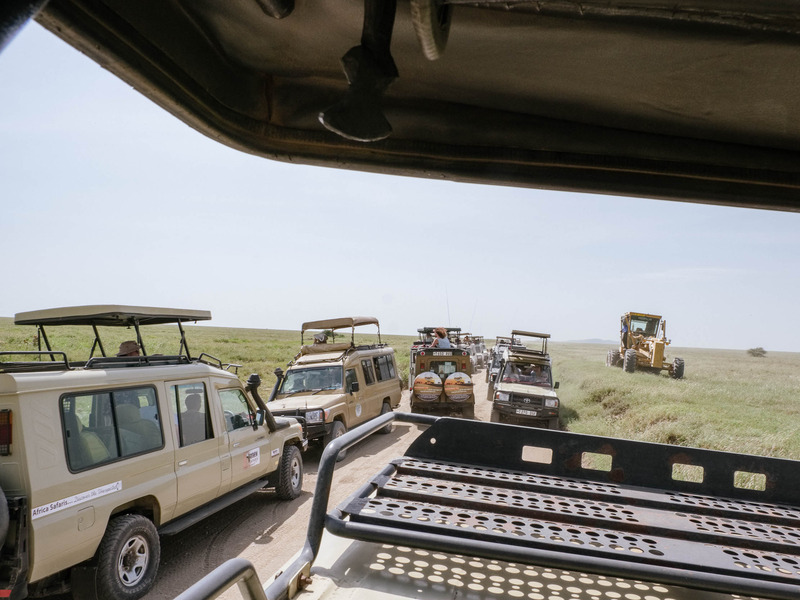 Anytime something spectacular was happening – like someone spotted a pride of lions or a leopard in a tree – half a dozen jeeps or more soon pulled up to watch, too. Annie Zheng/Business Insider‘Safari’ is the Swahili word for journey. It’s more than annoying. Sometimes it scares the wildlife. One morning, my guide had heard word that there was a caracal cat hiding out beneath a tree in the bush near our camp. By the time we got there, there were too many jeeps around. Harrison Jacobs/Business InsiderThe crowds sometimes scared off the wildlife. The number of tourists in Tanzania’s northern parks and game reserves is a big reason many safari junkies swear by the country’s Southern Circuit, made up of Selous Game Reserve and Ruaha, Mahale, and Gombe national parks. While there is a lot of tourist infrastructure around the Serengeti, the southern parks are about as off the grid as you can get, requiring a day’s drive or an extra flight. There is little in the way of development, with most people staying at camping sites or a few high-end lodges. Because so few tourists visit, it’s unlikely you’ll ever see another jeep during your jaunt through the wilderness. It’s practically untouched by tourism, a near impossibility in 2019.